Following our annual Health & Safety audit the Eurosafe CDM Competent assessment scored Archer Electrical with an impressive 95%. Health & Safety is a major factor within the Company. 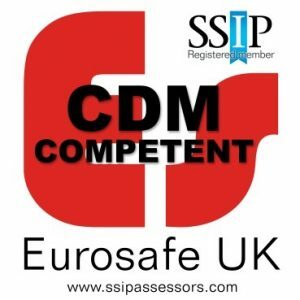 The Eurosafe UK CDM Competent Scheme is a health and safety assessment based on the requirements of the CDM Regulations 2015 and other workplace related legislation. It provides a detailed audit trail that proves the health and safety arrangements and procedures of each organisation have been independently assessed to ensure they are competent to perform their duties in a safe manner. Re-assessment is undertaken annually using criteria recognised by the HSE.